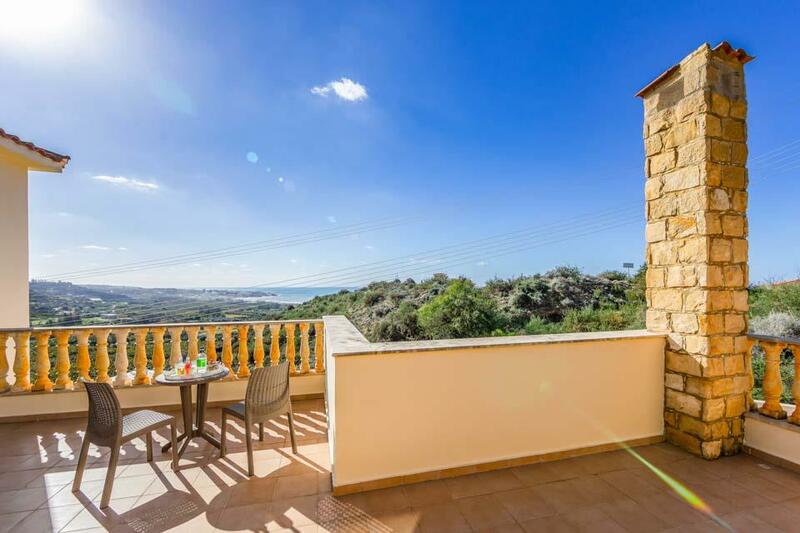 Boasting some of the most spectacular views of both sea and countryside in the region, Aqua View is very appropriately named. 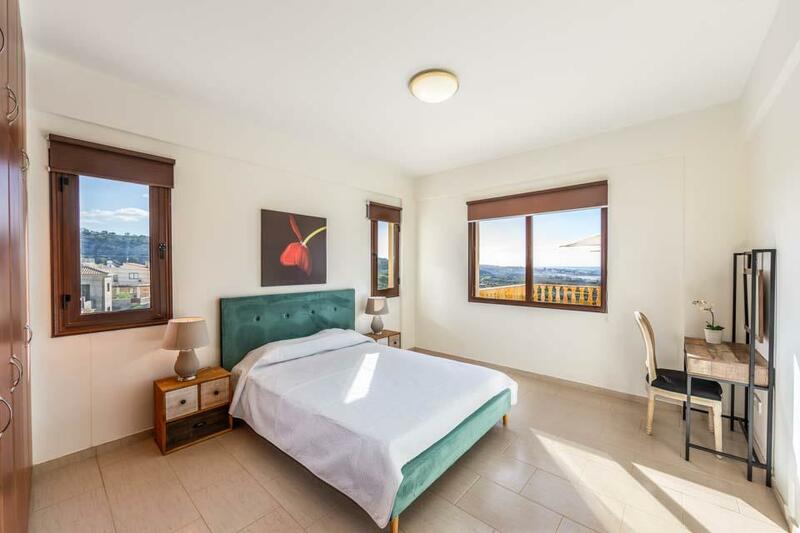 Boasting some of the most spectacular views in the region, Aqua View is very appropriately named. 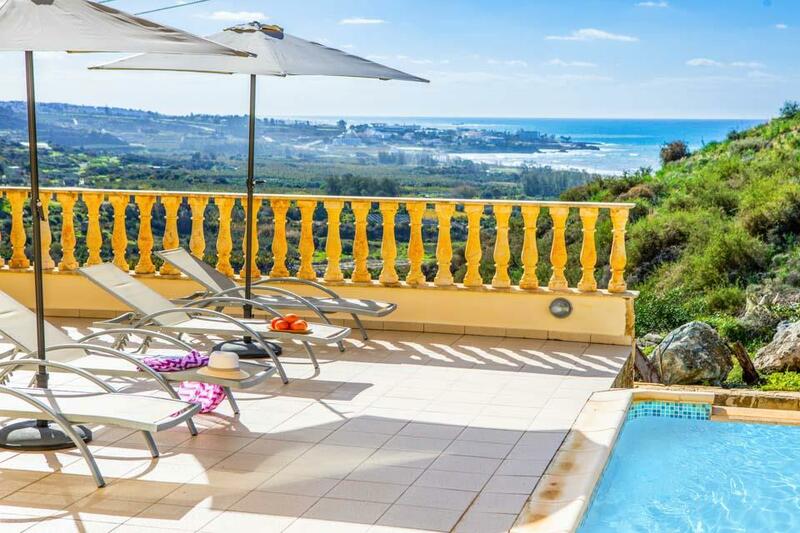 A mixture of sea and countryside, you will never get bored of looking out from your sun lounger as you relax around the infinity pool. 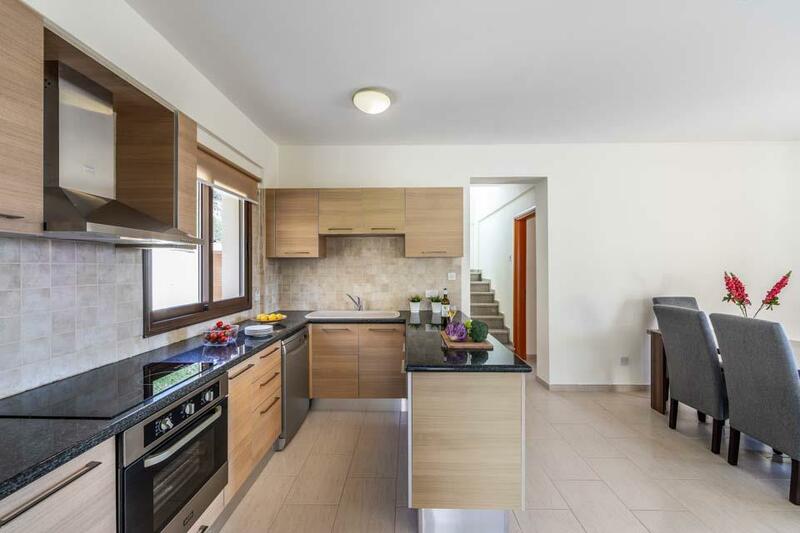 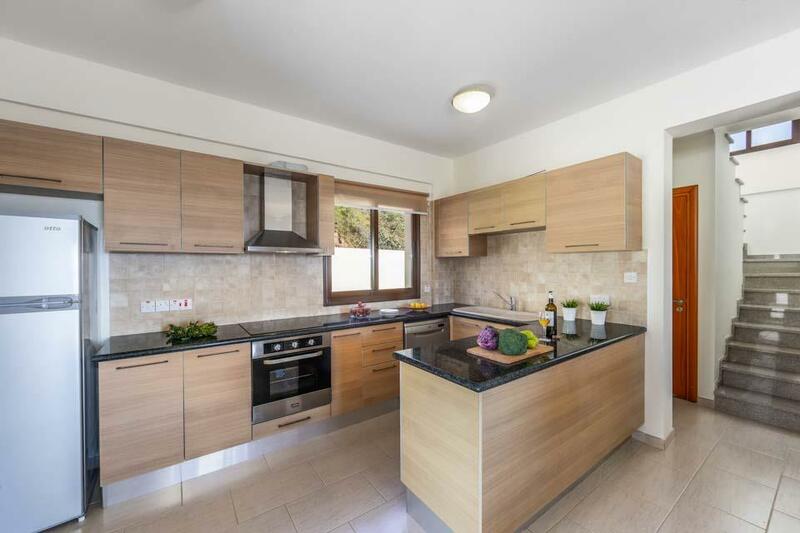 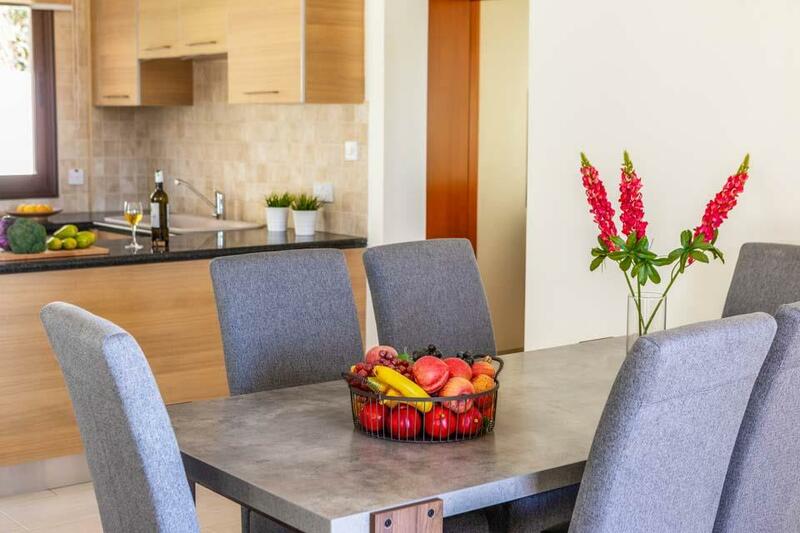 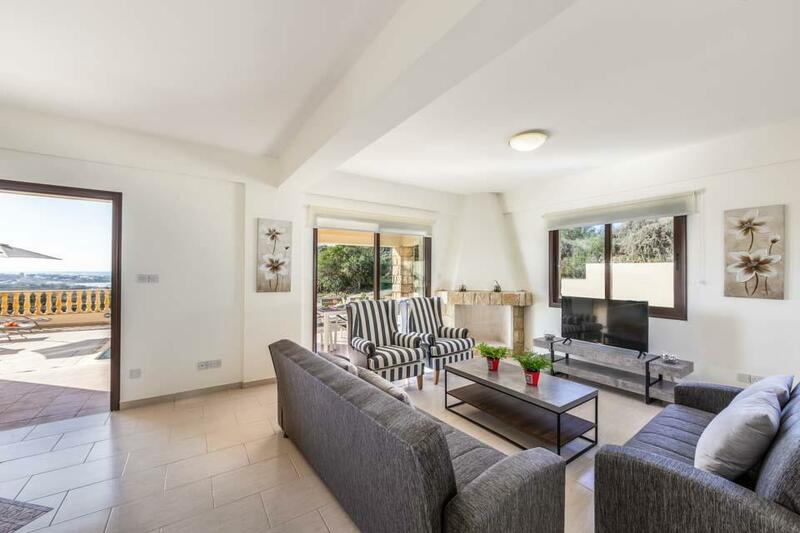 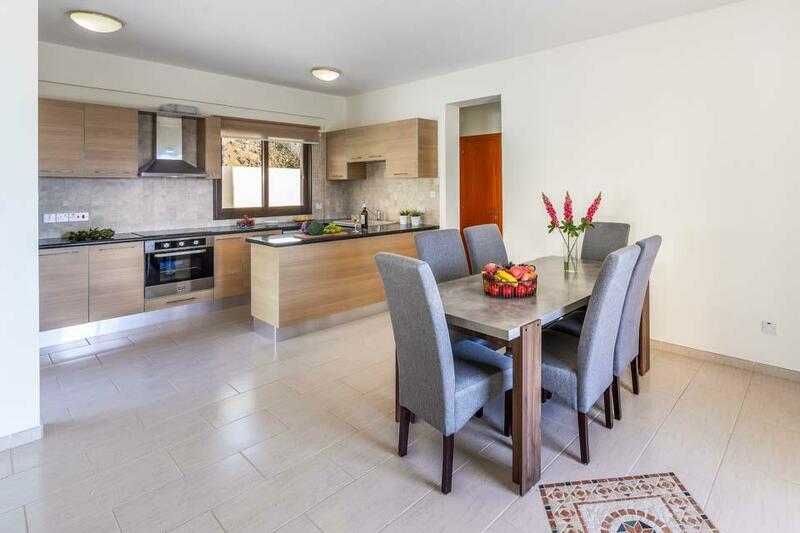 At your disposal is a variety of modern features, such as Wi-Fi, satellite TV and air conditioning, not to mention the modern styling throughout in this brand new property. 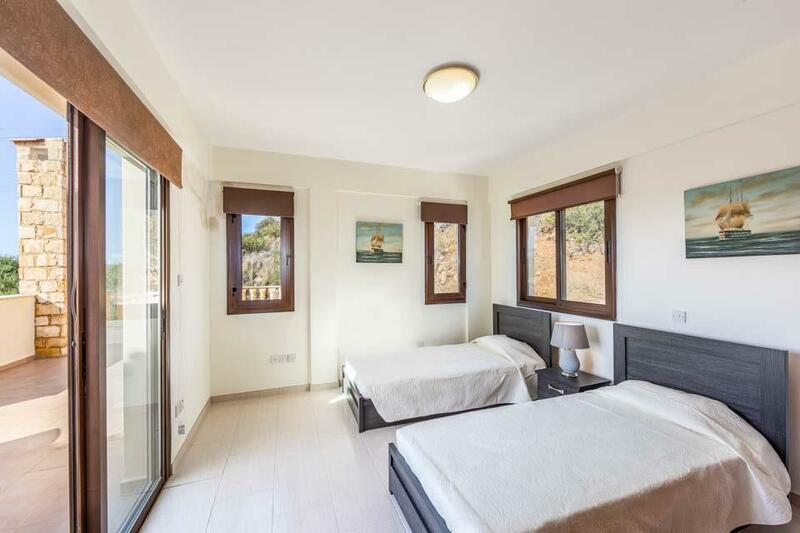 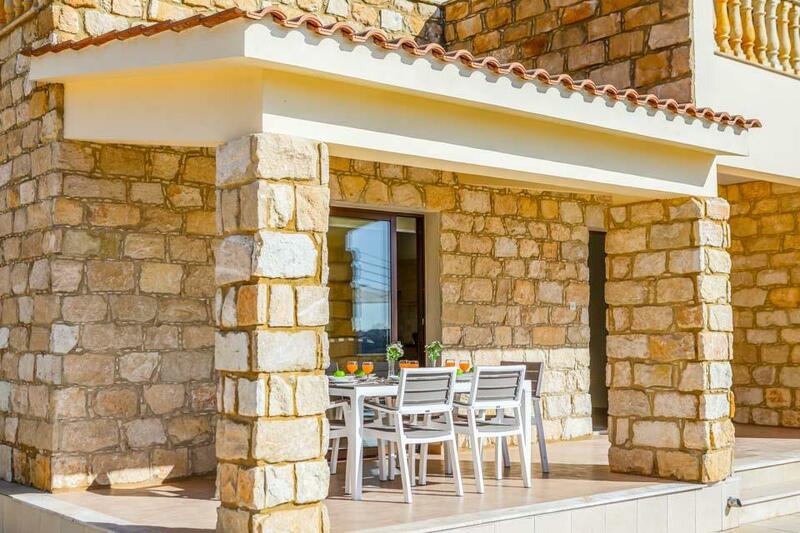 The three bedrooms in Aqua View make this villa perfect for a small group, but the convenience of Aqua Royal's further four bedrooms in very close proximity, should a larger party wish to visit this gem of an island yet maintain a degree of privacy from each other. 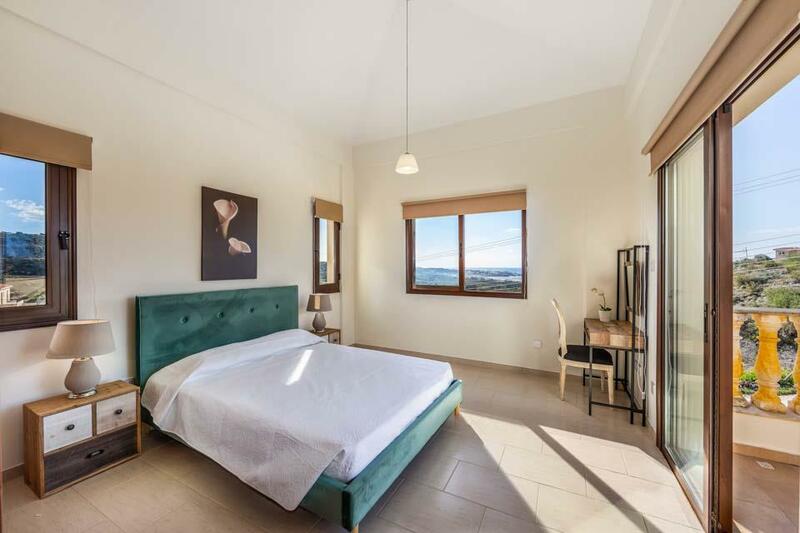 Overall, the bright and airy styling of Aqua View is perfect for those who like a contemporary feel to their property, with incredible views thrown into the mix. 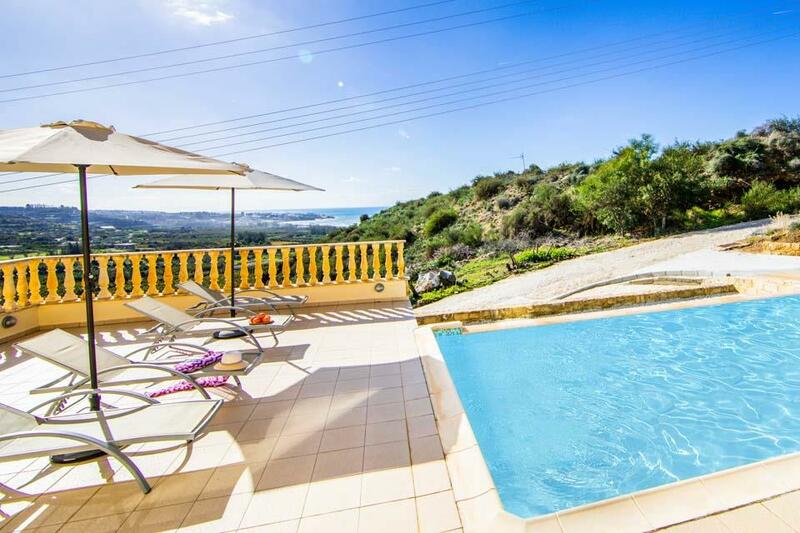 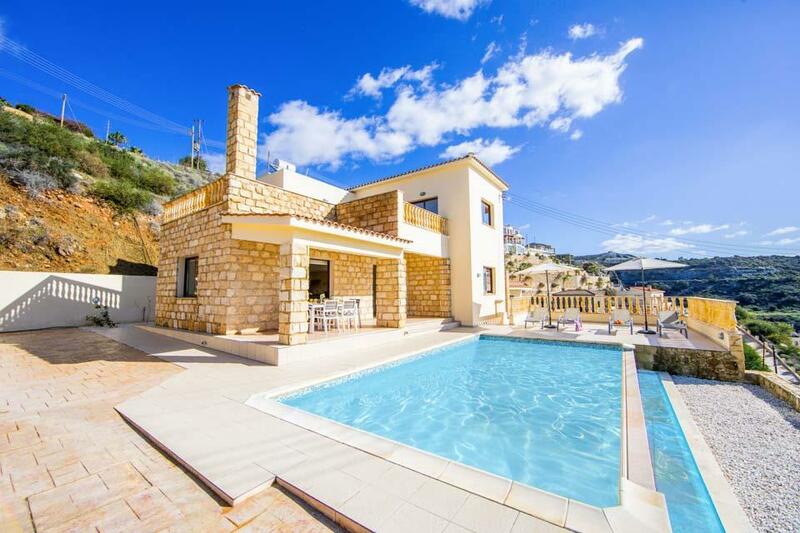 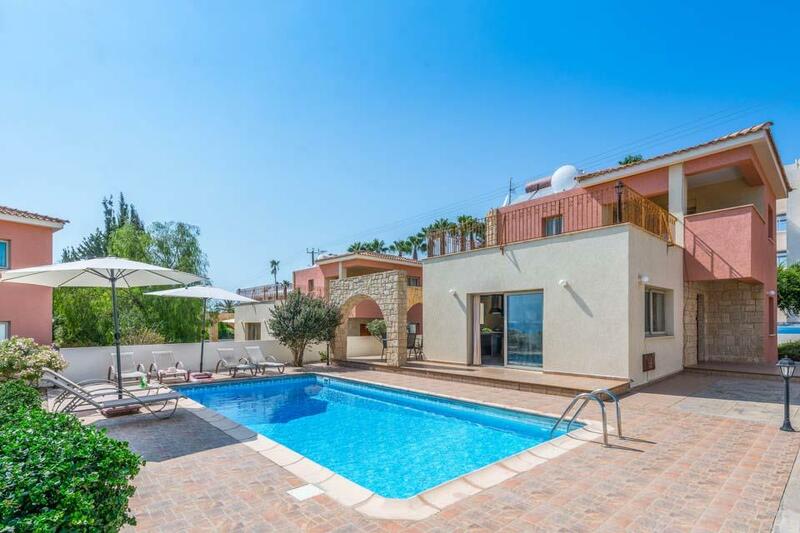 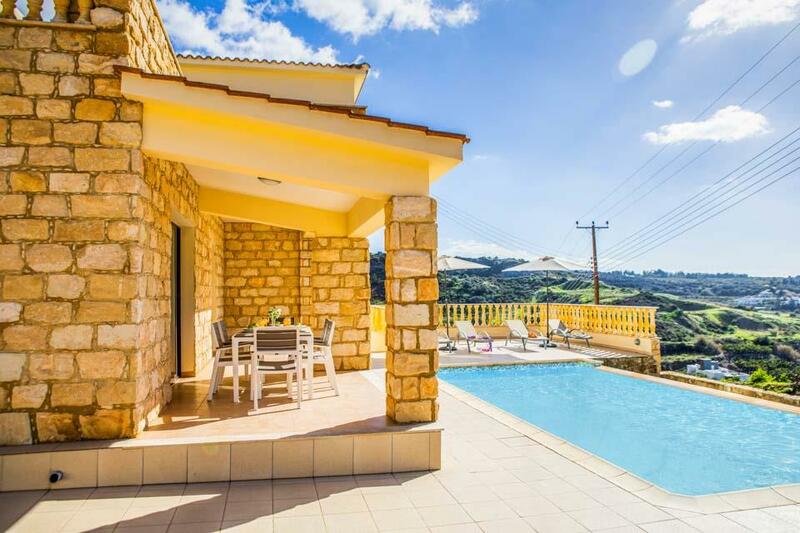 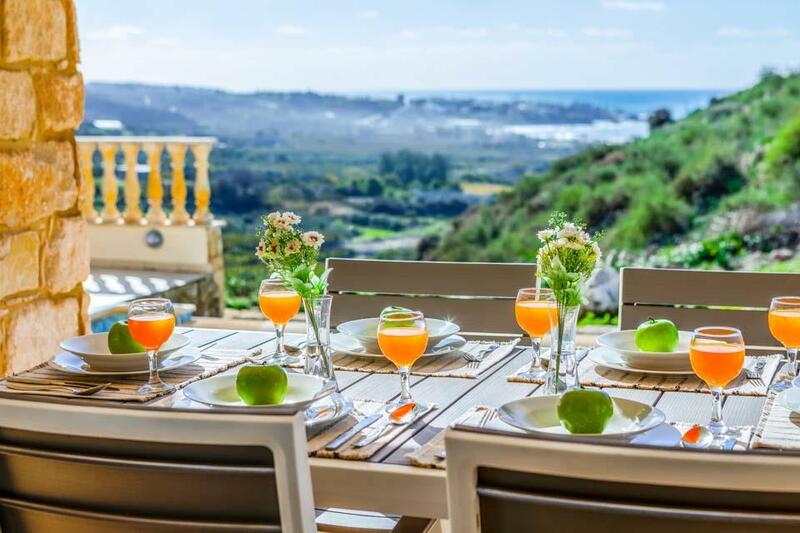 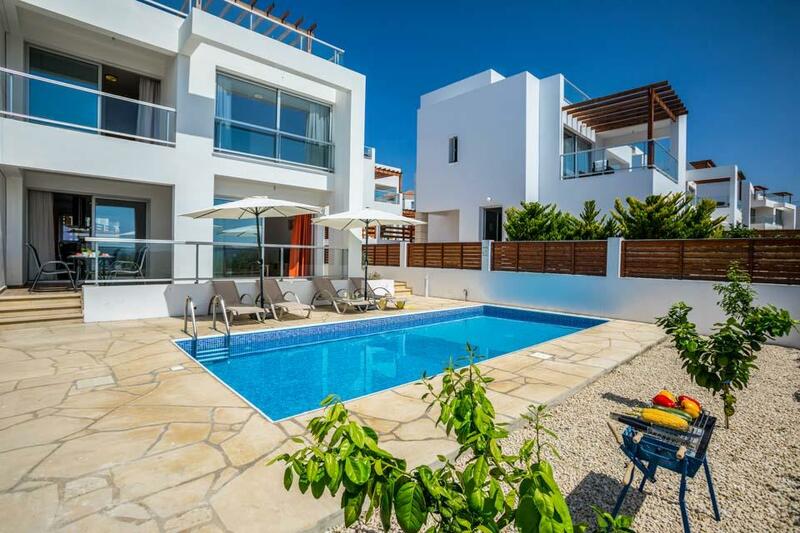 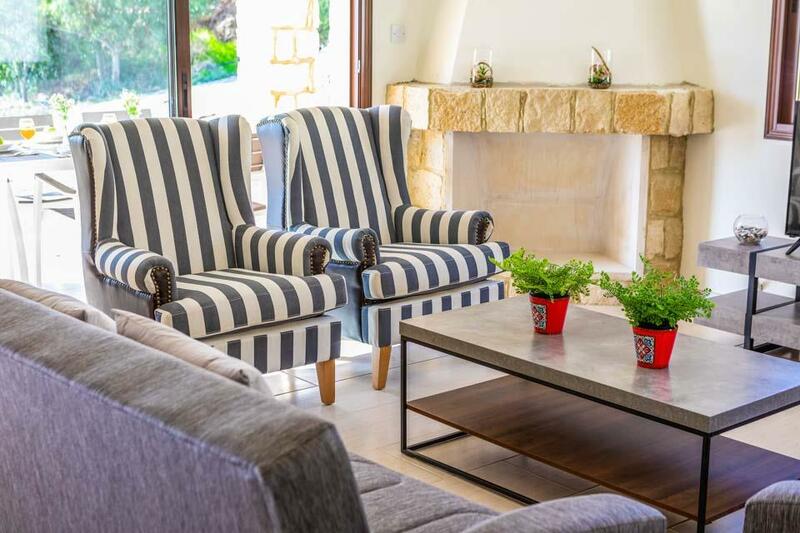 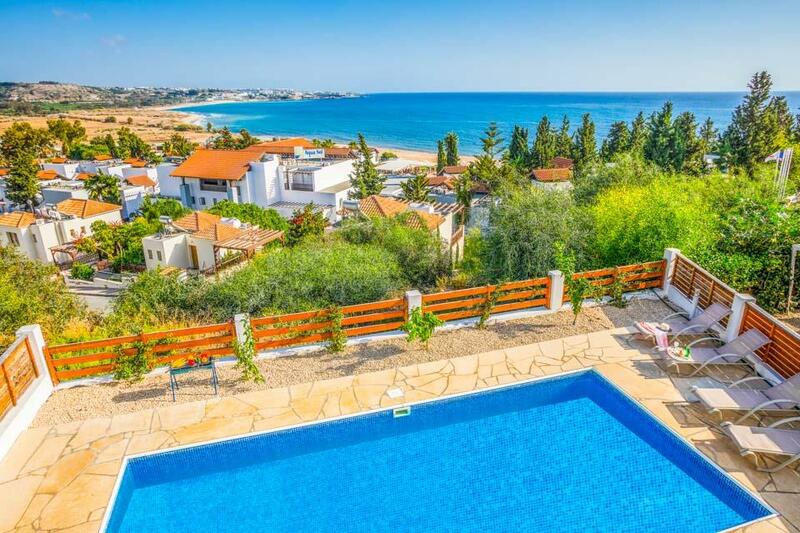 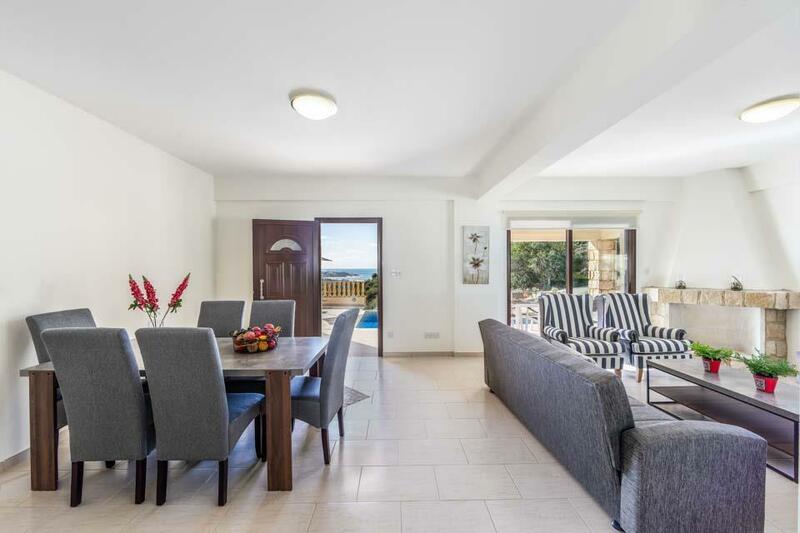 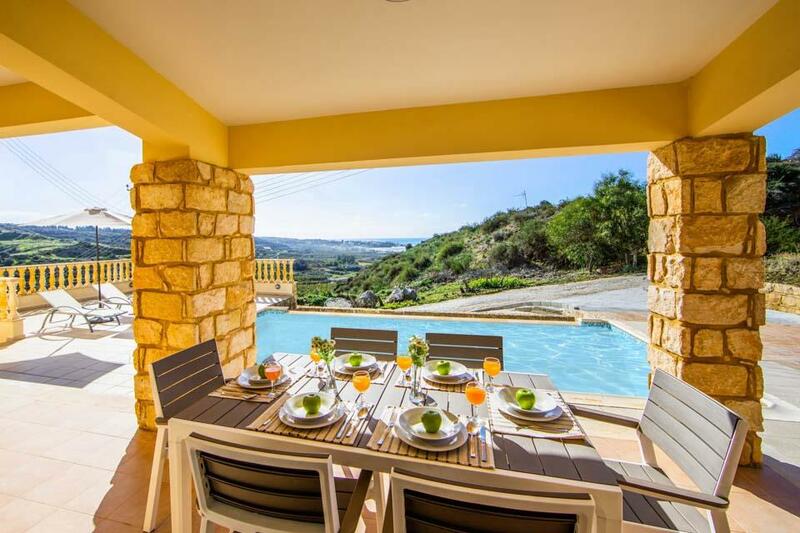 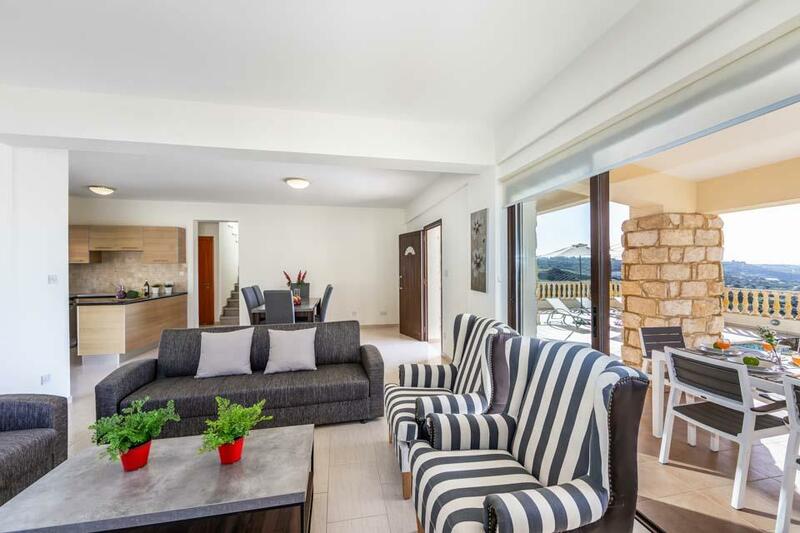 **Save up to 25% by arriving and departing on the standard changeover day**With remarkable sea views, situated just a few minutes’ walk from the bustling centre of Coral Bay is Oceana View Villa. 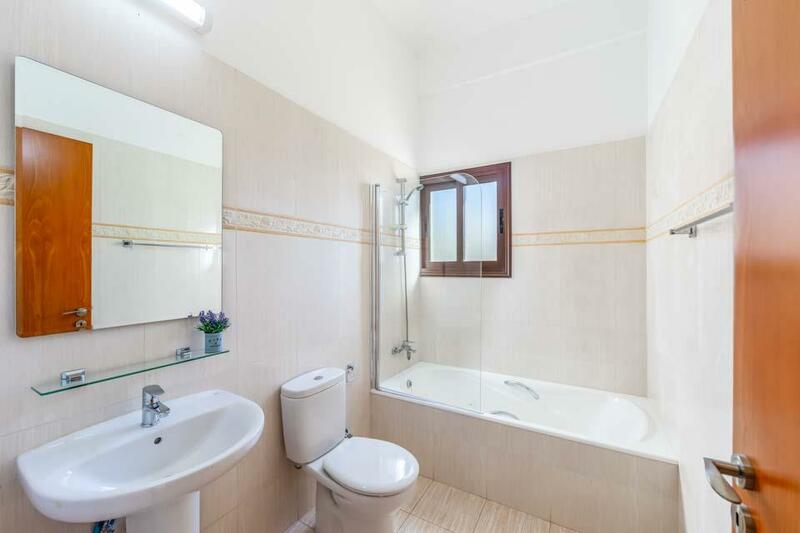 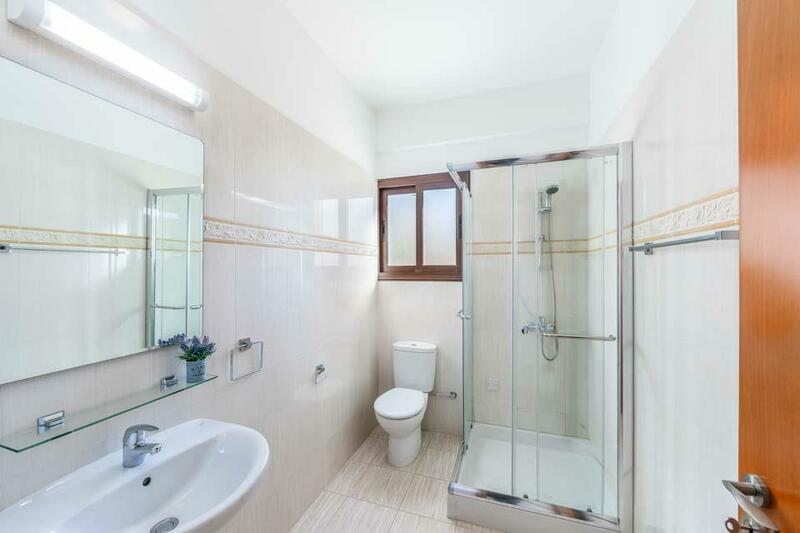 This light and airy 3 bedroom, 2 bathroom property is air-conditioned..